welcome - please don't change page names - it breaks the links. Read help for more on how to add your comments. 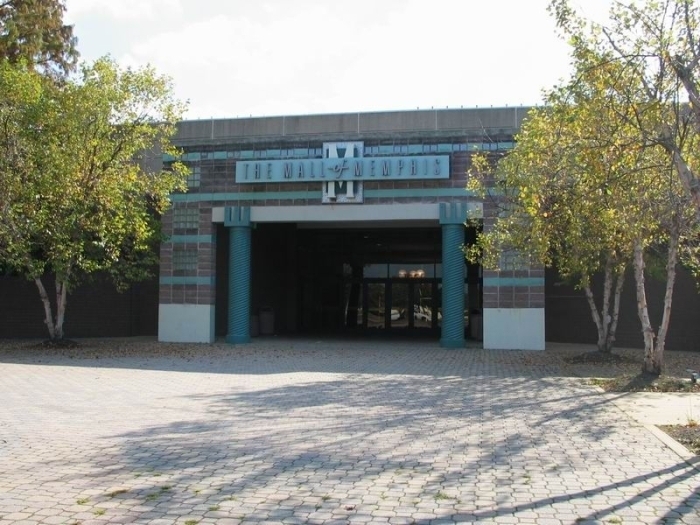 Do YOU Remember The Mall of Memphis? Do you remember this Mall of Memphis song? Mall of Memphis Logo Swag! Wear The Mall! 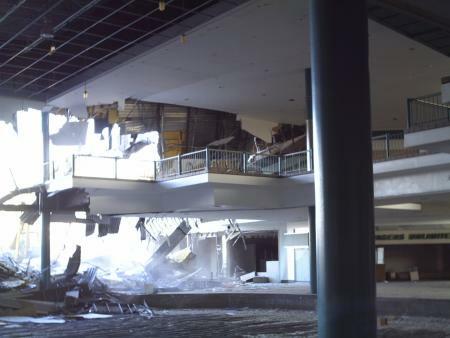 NEW Pics from former Mall of Memphis Marketing Director Linda Daichendt!!!! 2014 is upon us and time continues to march on. This humble site hosted 1567 shoppers a month last year. While here, they viewed 11,330 pages. Every month. This site was busy. The Mall was not. There was no after Thanksgiving Black Friday at the Mall of Memphis this year. Not a single last minute Christmas shopper packed in frantically searching for that special gift this year. No parking lot battles for a space in overcrowded, bumper to bumper lots. Not this year. 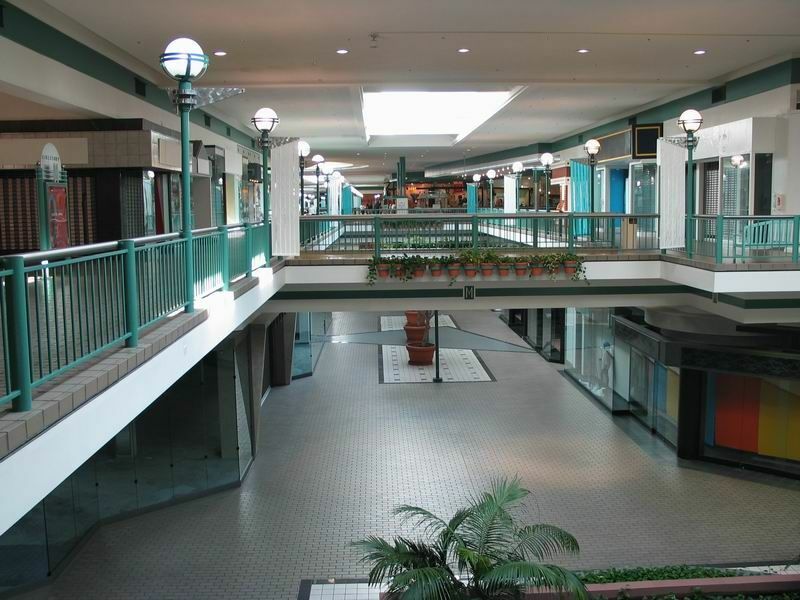 The Mall of Memphis shut it's doors forever on Christmas Eve 2003. Take a look at a NEW set of SIXTY very special pictures taken just before the Malls closing date by Alan Whitenton. If you have longed to see more detail, Alan is your new hero! 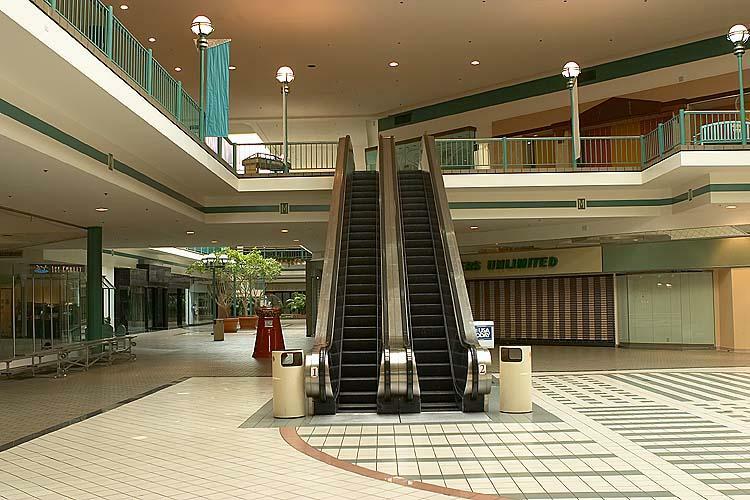 A Good Look At Our Malls Last Days. 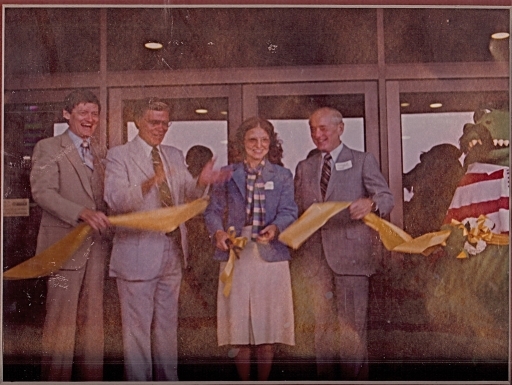 The anticipation of the long awaited Mall faded soon after opening and it became a steadfast fixture of Memphis business. Or so it seemed. Even with 1.2 million sqft of enclosed retail space, many thousands of sqft in surrounding retail space (along the drives and entrances to the mall) and 13 full-service hotels with 1,700 rooms (within one mile of the door! 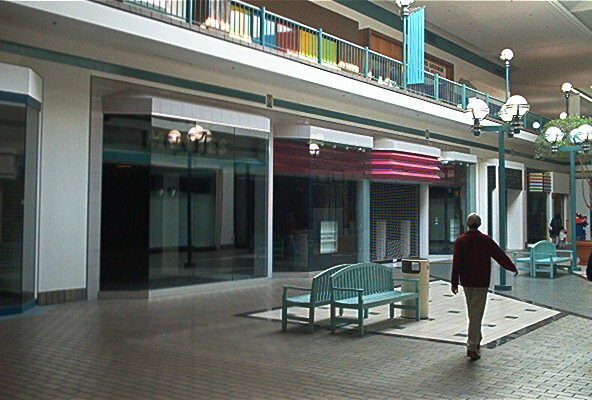 ), the mall doors at 4451 American Way closed to the public for the last time on Christmas Eve 2003, becoming the largest enclosed mall ever to cease operations in the United States. 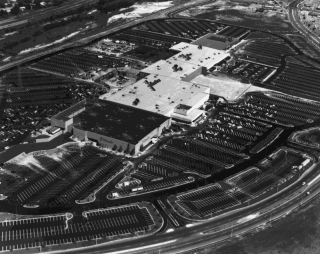 Originally listed at 885,627 SqFt of retail space, expansions over the years increased the total to 1.2 million SqFt supported by 5,564 parking spaces scattered around the massive complex. Today, everything has been completely demolished. 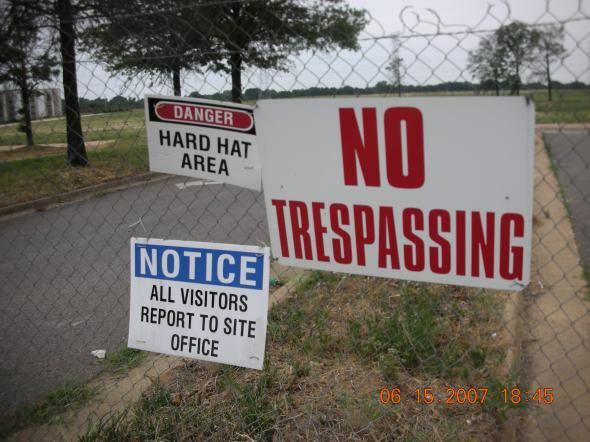 Nothing remains but 90+ acres of grass, concrete medians outlining the entrances and memories. What happened? Visit the Conclusions page for our take on the issue, What Does It Mean page for the lessons we should learn or just visit the Visitors page and tell everyone what YOU think happened. Dorothy Hamill performs at the Malls opening ceremonies. The thing that interests me about the death of shopping malls, and the greyfield phenomenon in general (if it can be characterized as such, which I think it probably can), is that the death of a mall can effectively signal the death of the only meaningful public/quasi-public/quasi-private space for the informal gathering of diverse groups of people in suburban neighborhoods or urban areas that have no other town center. Clearly, shopping malls mean a lot more to communities than just places to exchange money for goods and services. In a consumer and car-oriented culture like ours, the failure of a big mall can create a significant void for local communities - people naturally gather at malls for a variety of both sanctioned and unsanctioned activities, and when this gathering space is lost how can or should that gap be best filled? In other words, I guess I feel the failure of a regional shopping center is an important social issue, at some level, and not just an economic one. Where else, I ask, do both senior citizens and teenagers loiter in the same place? I'm not saying "save the mall to save communities" or anything drastic like that, I just think that issues of collective identity in neighborhoods can be caught up in shared experiences of the built environment (like the omnipresent mall), which makes this an interesting issue for planners to think about. 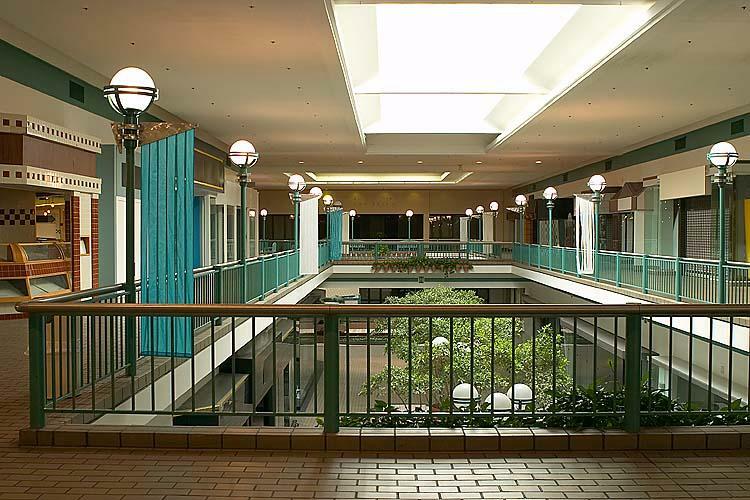 The history of some malls around Cleveland, especially Randall Park Mall, Severance Center and Euclid Square, seem to mirror that of the Mall of Memphis. In many cities where I lived, the perception of crime seems to have a much greater impact on malls than on traditional shopping districts or regular plazas. 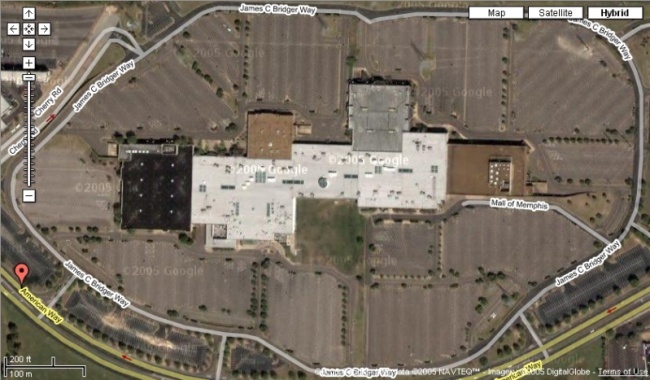 If a mall gets a reputation as being a crime center, even when it's undeserved, its fate is sealed. I nearly burst into tears when I clicked on your homepage and saw those wonderful images of the mall. I practically LIVED there when it was open. It holds a very fond place in the memory for people my age. When I had my first job, as news writer for Channel 5, I was barely making above minimum wage and I had an apartment and a car to pay for. But even if I just had $10 to last me until payday, I'd go to the Mall of Memphis and hang out for the whole day and spend it little by little. It was wonderful. I still really miss it when Christmas approaches. 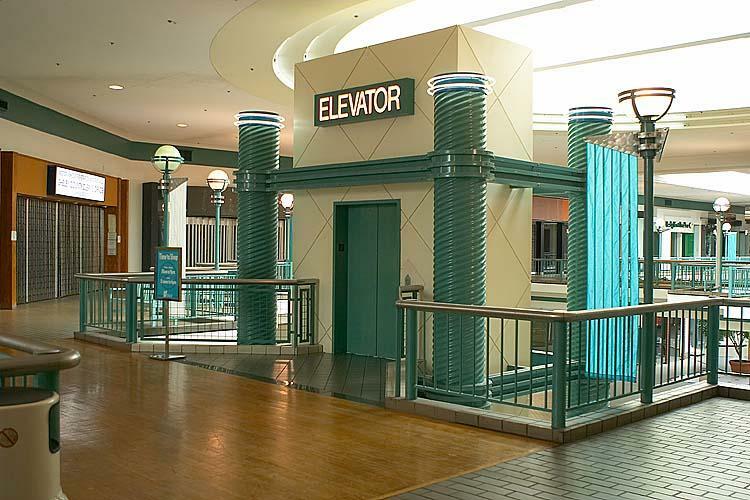 I check out the Mall of Memphis Website from time to time because it was my 2nd home for a very long time. 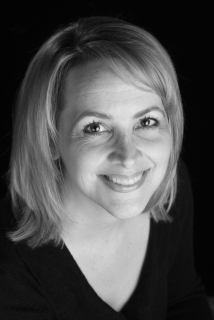 My name is Dani and I have been ice skating for 16 years. 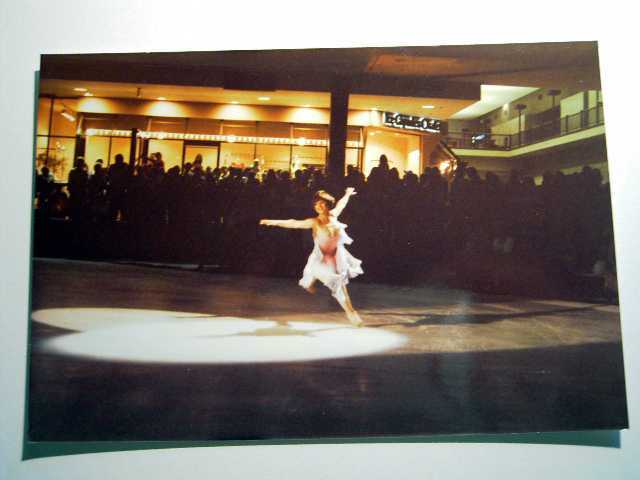 I started what is now my career at age 7 at the Ice Chalet in the Mall of Memphis. I miss it very much and its still a loss even after 5 years.... I have skated with Disney on Ice, Snoopy On Ice, Cirque on Ice, Magic On Ice, Festival On Ice, Cypress Gardens on Ice, Lily Langtry's Ice Castles, Christmas Celebration on Ice, and many, many others. 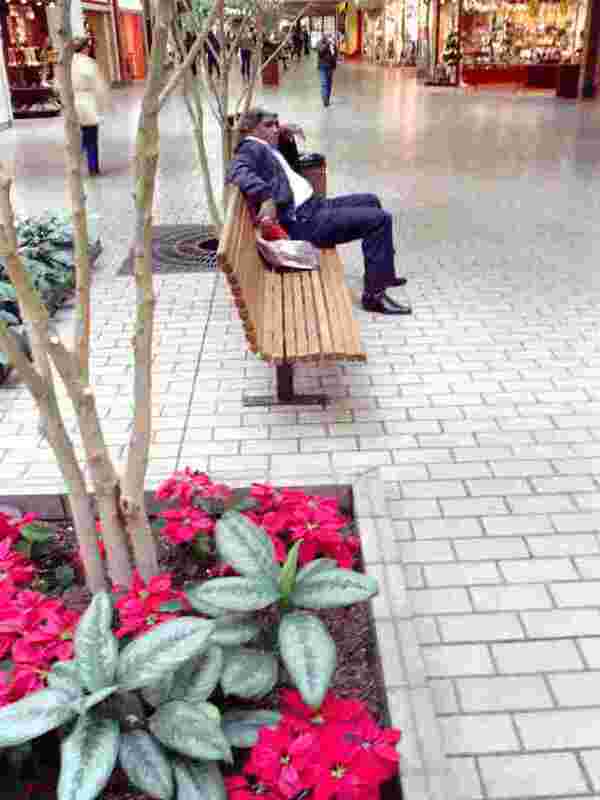 One of the last shoppers to visit the Mall (brother of contributor Clinton Yelvington) wanders alone in the Malls final hours. In the same way that the Mall had a variety of stores under one roof, this site has expanded over time to include more than just information about the Mall of Memphis. For example, did you know that Mud Island has been home to both an aircraft and a watercraft of significant historical interest and both slipped away through inattention? It's true: The famous World War II Bomber - Memphis Belle and a PT boat that was a part of John F. Kennedy's Inaugural Parade PT 109. For some interesting and totally random stories about the history of the Mid-South in general, stop by the section of the site known as Lost Memphis. 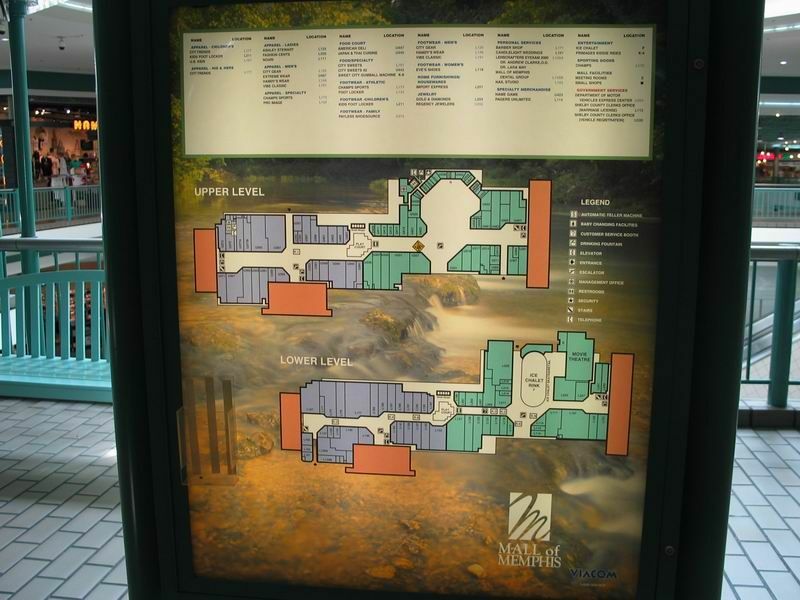 From the story of the Sears Crosstown building and what it looks like inside today to pictures and memories of Adventure River - you can waste some serious time here! MallofMemphis.org is hosted by DreamHost Help support this site and host your website with Dreamhost - Get a FREE Domain Name too - a $15 value. Use Promo code MALL and thanks for helping!